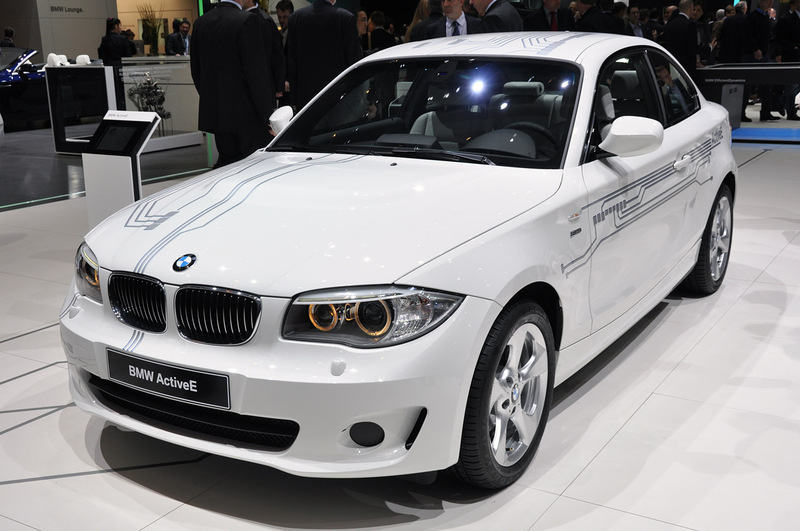 It’s tough being battery powered in a world of petrolheads and concept cars but BMW’s ActiveE manages quite well. 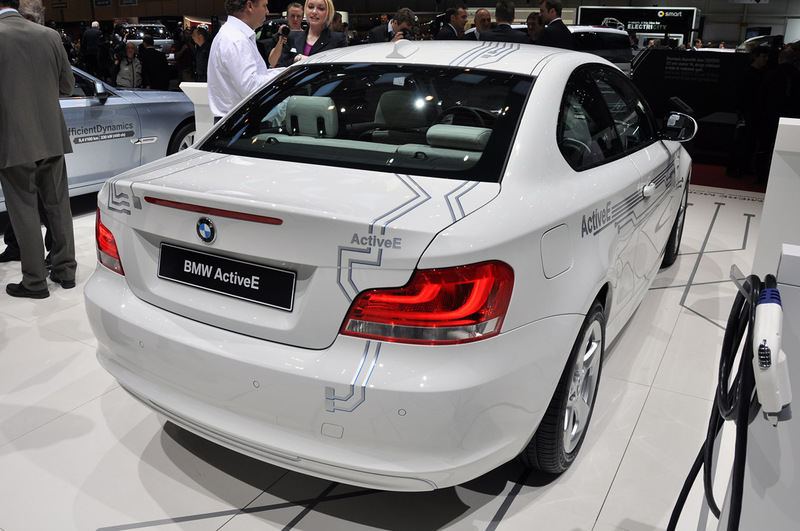 Not only does the BMW ActiveE promise to improve the breed for electric vehicles but also do as good as possible for the ultimate driving machine. The BMW Active E will be apparently available in the fall of this year but only in a few select markets. Not being a fan of EVs I’m rarely impressed with the sort of technology that’s stuffed into them but the BMW ActiveE comes packaged with a press release that’s considerably impressive. Starting with the “fuel tank” we find there’s a plethora of liquid-cooled SB LiMotive batteries. I have no idea what that means but since it’s enough to generate 170 horsepower and 184 pound-feet of torque for about 100 miles I can’t help but say it’s impressive. And don’t even get me started on the 9 second 0 to 62 mph time the Bavarians have promised us. When you see stuff like this happening you seriously don’t mind seeing space at the 2011 Geneva Motor Show taken up by something that doesn’t burn fuel.